Save Money... Call the Experts! We fix broken air conditioning units and service all makes and models. Need your AC repaired today? We offer same-day and 24/7 emergency service for your heating and cooling needs. Our certified technicians can service all makes and models. Get home AC repair now! 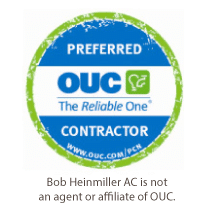 Bob Heinmiller Air Conditioning, Inc. is your source for commercial HVAC service, repair and installation. Our design/build approach ensures we meet all your needs. Get business AC repair now! Whether you need to schedule preventative maintenance or are in need of electrical repairs, our friendly NATE certified professional electricians can help. Hire our electrical services now! Take advantage of the Florida sun! As an Authorized Solarworld Installer, we are pleased offer solar PV systems, solar ac, solar waters heaters and more to the Orlando area. 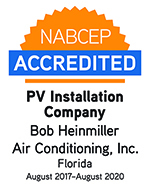 With over 25 years of experience, Bob Heinmiller Air Conditioning, Inc. is the premier source for professional solar, air conditioning, and electrical contractors for Orlando and the surrounding communities. Instead of throwing your money away on a faulty and inefficient unit, make an affordable and hassle free upgrade for quality air conditioning in Orlando. We install only the top name brands available in the market, so you can enjoy clean, cool, dependable air. 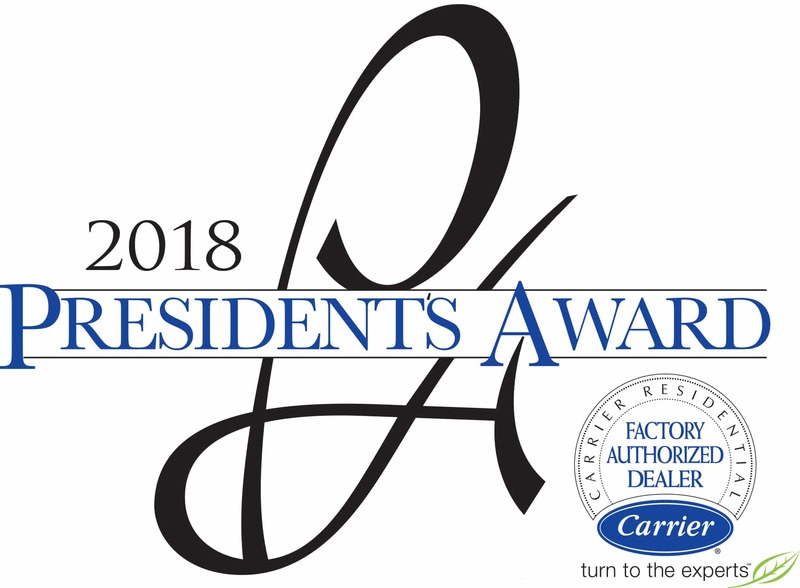 Orlando AC repair can be stressful and costly, but our NATE certified technicians provide prompt and reliable service for homes and businesses throughout the region. We pride ourselves on dedicated customer service and professional care. In addition to our comprehensive services, we offer fast and friendly emergency AC repair in Orlando. You can receive same day care from a qualified expert 24 hours a day throughout the week. When you are ready to upgrade your home with innovative new technology that benefits the environment, your property, and your budget, make the switch to solar power solutions. Installing solar panels in Orlando is a convenient and affordable alternative that significantly reduces your energy costs. The most beneficial service you can request from an Orlando, FL electrician is a preventative maintenance check. Many costly repairs can be easily avoided with routine checks for common potential faults. You can quickly and conveniently schedule to have an Orlando electricians inspect your wiring system and reduce the risk of fire hazards. When region-wide power outages and damaging storms leave others struggling without power, a backup generator installed by a trained electrician in Orlando, FL can keep you living with the peace and security. Backup generators guarantee the safety of lighting, the protection of working security systems, and the comfort of normal living even through the worst seasons. Air conditioning in Orlando has a direct effect on the air you breathe and your general health. Proper filtration removes dander, dust, and bacteria from the air and alleviates you and your loved ones from the risk of unpleasant illnesses. Having a professional to maintain and ensure the efficiency of your Orlando air condition will fill your home with the benefits of clean, quality air. Free Energy Check-Ups and More! 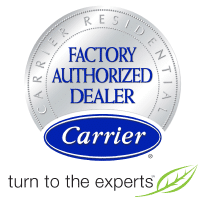 Our decades of expertise extend far beyond the basics of air conditioning repair in Orlando. 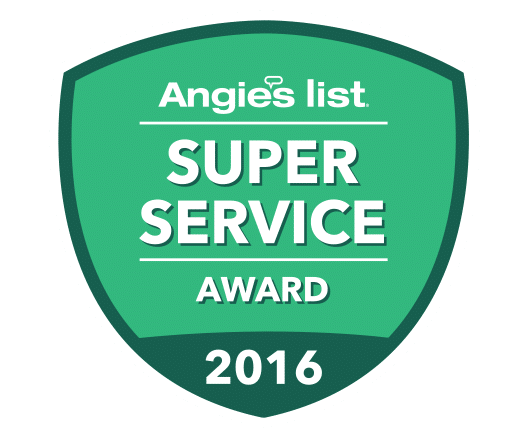 We also specialize in top rated installations, solar panels, backup generators, complete electrical services, and much more. Regardless of your concerns, you can request a complimentary energy check to inspect for common inefficiencies and potential money-saving upgrades for your home or business.